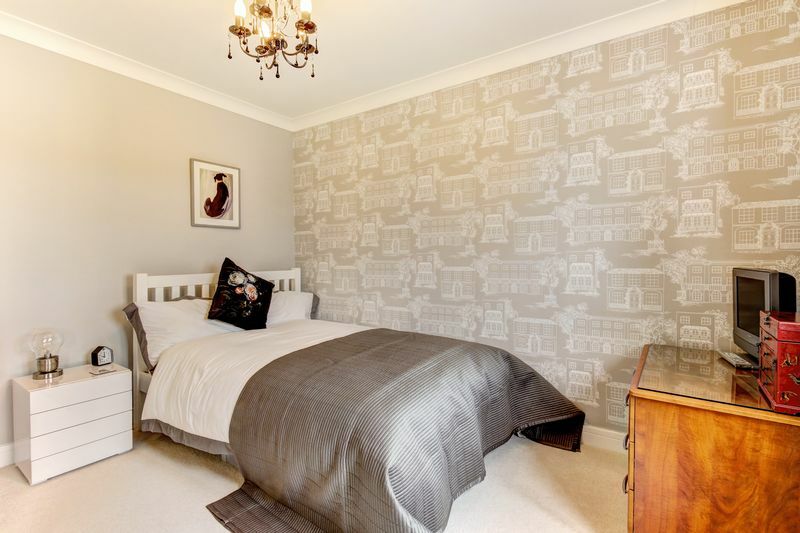 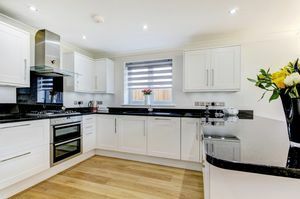 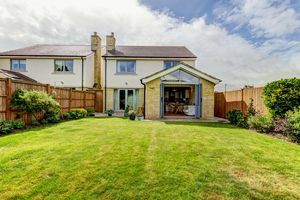 Strode Common is a popular location of Alveston, situated amongst a variety of many different types of homes and a short walk from a small selection of shops, schools and open countryside. 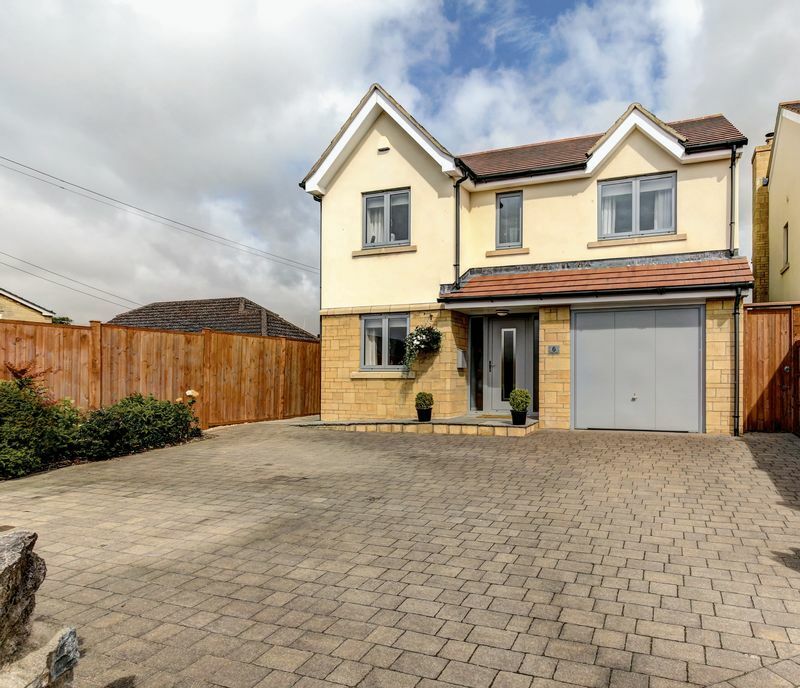 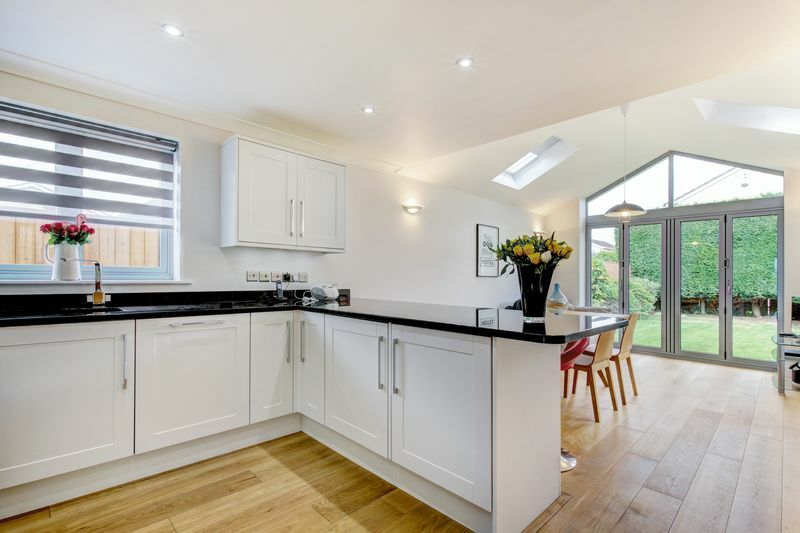 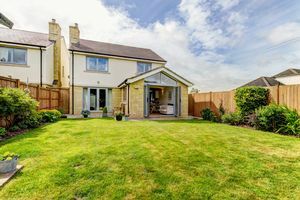 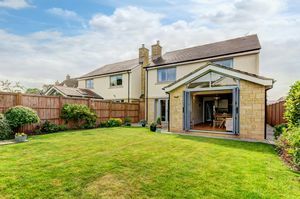 This beautiful modern detached home is crafted and designed to a high specification and built by local builders Colmans in 2014. Having sold these properties first time round I have always been impressed by the spacious, light and modern layout that will suit families of all ages ranges, there is a stunning kitchen/dining/family room to the rear of the house with vaulted ceiling and Velux windows creating a wonderfully light space along with bifold doors to the garden a great usable space that can be enjoyed on so many occasions. 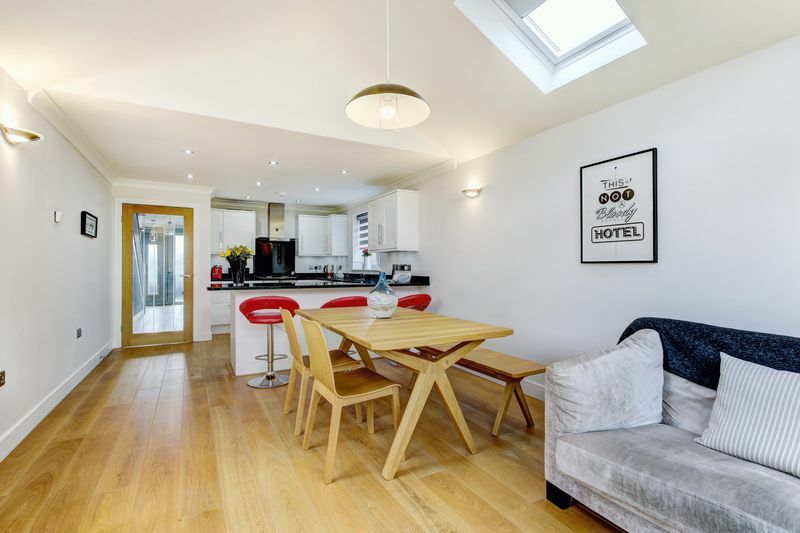 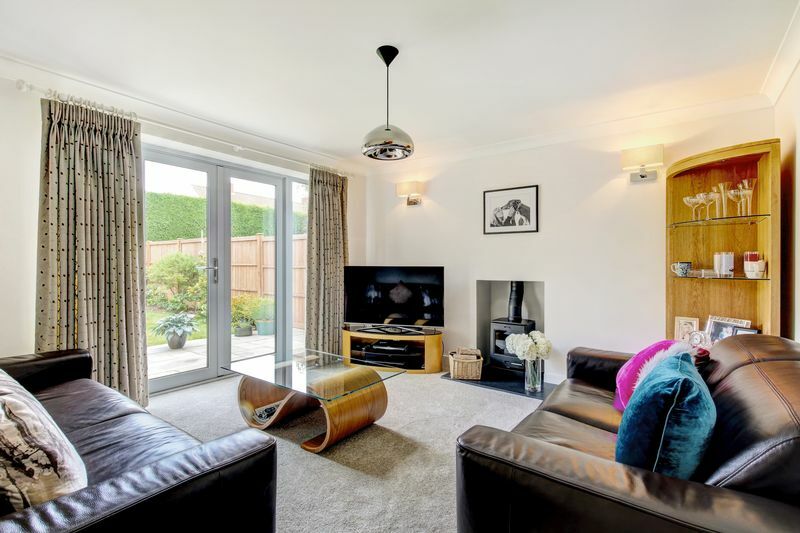 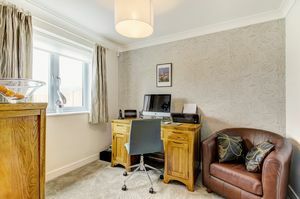 As well as this generous room there are two further reception rooms, the sitting room has french doors onto the patio and a modern wood burning stove for cosy winter days and a study situated at the front of the house. 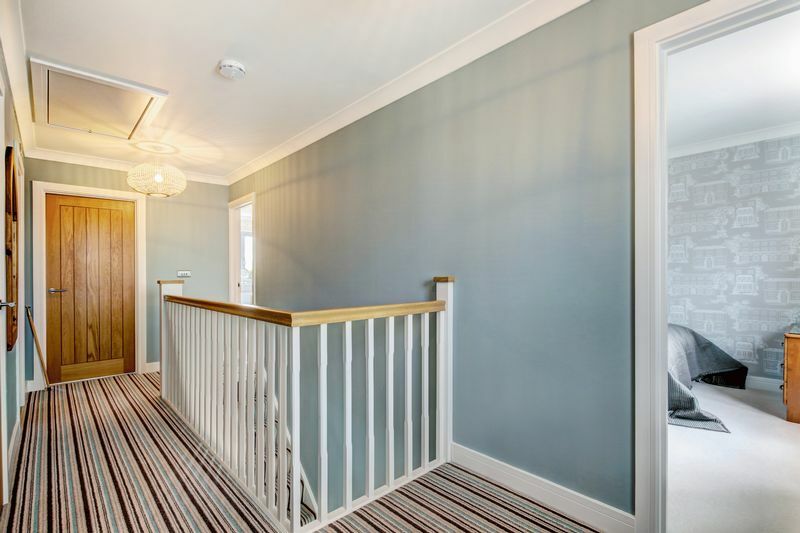 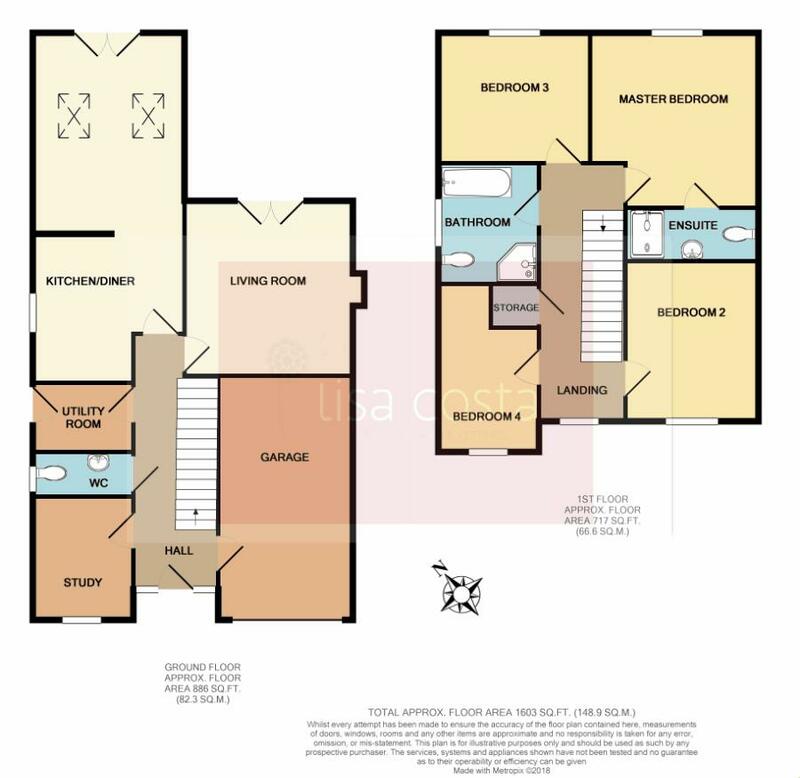 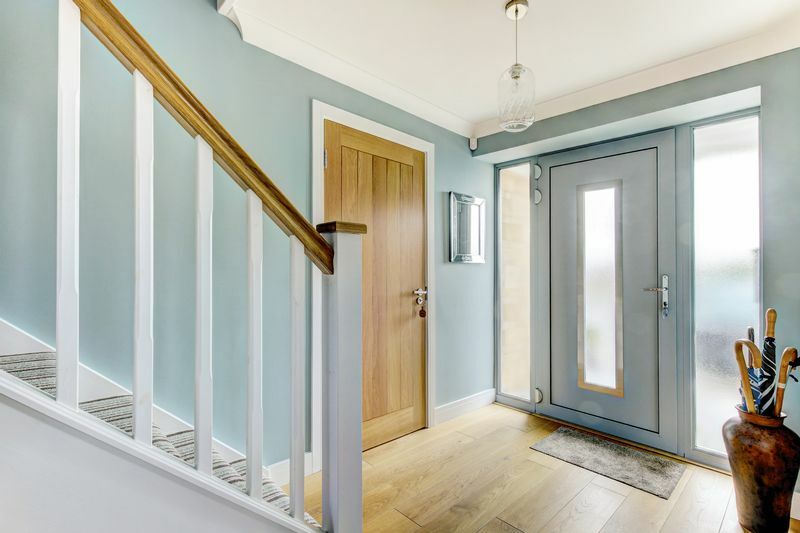 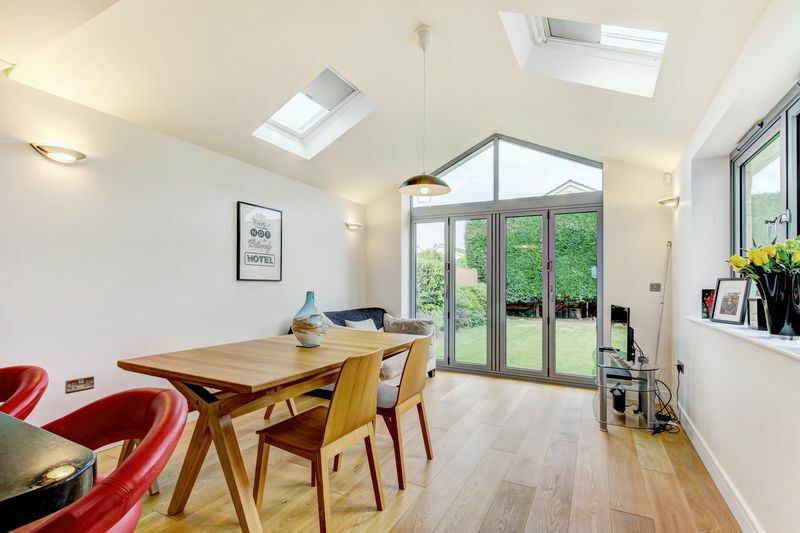 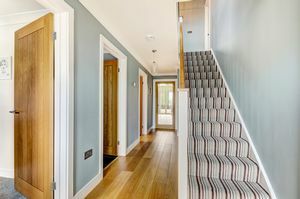 The entrance hall is light and spacious and the staircase opens up to a gallery landing, the flooring to the entrance hall is wood flooring and this extends through to the kitchen/family room. 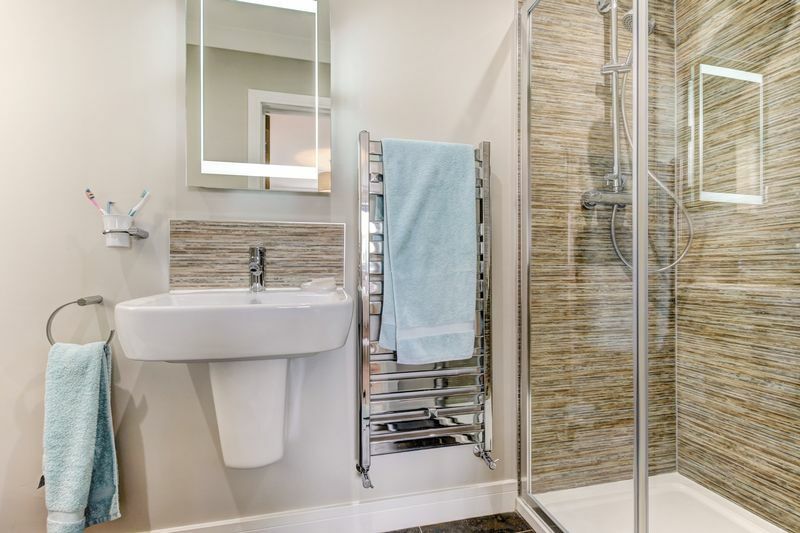 The ground floor is fitted with underfloor heating whilst to the first floor there are radiators, creating a more streamline look to the living space and also making life easier when arranging furniture! 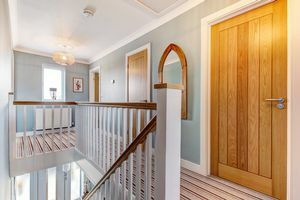 Off the hallway there is a door into the integral garage which has power and light and up and over door. 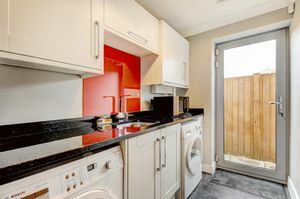 There is a handy separate utility room with a door to the side pathway to the rear garden and the current vendors have added a glass canopy to shelter you from the rain after wet doggy walks! the utility area has plumbing for the washing machine and space for tumble dryer, there are also wall and base units that match with the kitchen units. The cloakroom has a WC and wash hand basin and there is a window to the side aspect. 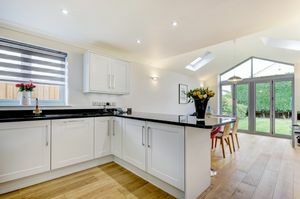 I've already raved about the wonderful kitchen but must fill you in on the important bits.... there is a good range of fitted gloss wall and base units and breakfast bar all with granite work surfaces over, there are several integral appliances consisting of Neff double oven and gas hob with cooker hood over, fridge/freezer and dishwasher, not only are there the Bi fold and velux windows, there are also two windows to both sides providing plenty of extra light and views over the garden. To the first floor the gallery landing has access to the loft space and there is a window to the front aspect, the master bedroom has the adjoining en-suite shower room which comprises a modern white suite with walk in shower, WC and pedestal wash hand basin. Bedroom 2 has a good size built in wardrobes and a window to the rear aspect and Bedroom 3 has a window to the front aspect and is also fitted with built in wardrobes. 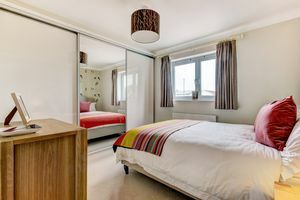 Finally the fourth bedroom has a window to the front aspect and is a very good single room by modern day standards. 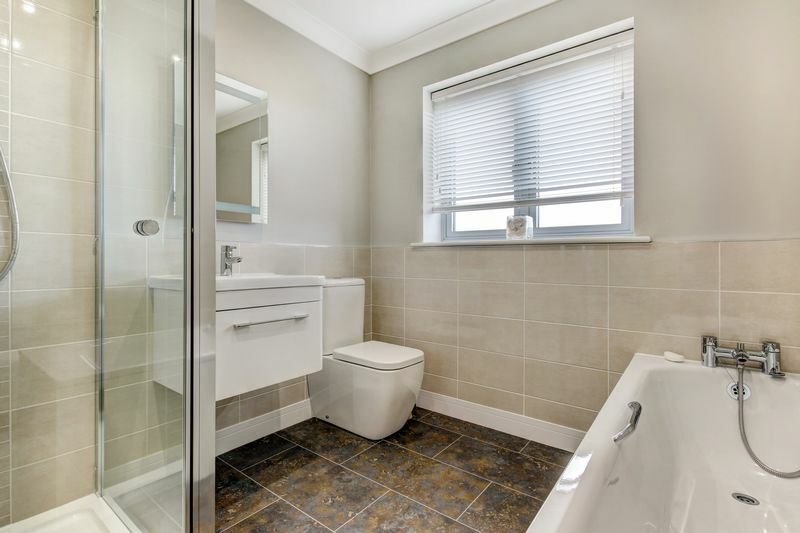 The family bathroom is fitted with a white suite comprising panelled bath, walk in shower cubicle, pedestal wash hand basin and WC. Outside the rear garden is enclosed by fencing and there is a joint shared bin store area between the two new properties with a gate to ensure a tidy area to keep unsightly bins out of the way. 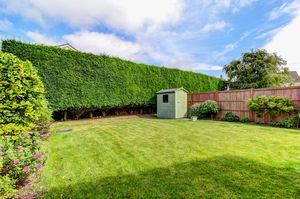 There is a lawn with range of newly planted shrub borders and trees that offer privacy to the the top of the garden. Outside to the front the driveway leads to the electric up and over garage door and provides off street parking for several cars off road. 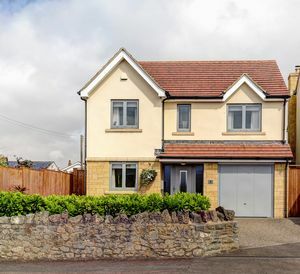 Alveston is situated to the north of Bristol, some 4.3 miles from the M4/M5 interchange at Almondsbury, 7.2 miles from Bristol Parkway Station and 10.5 miles from the city centre and ideal for commuters. 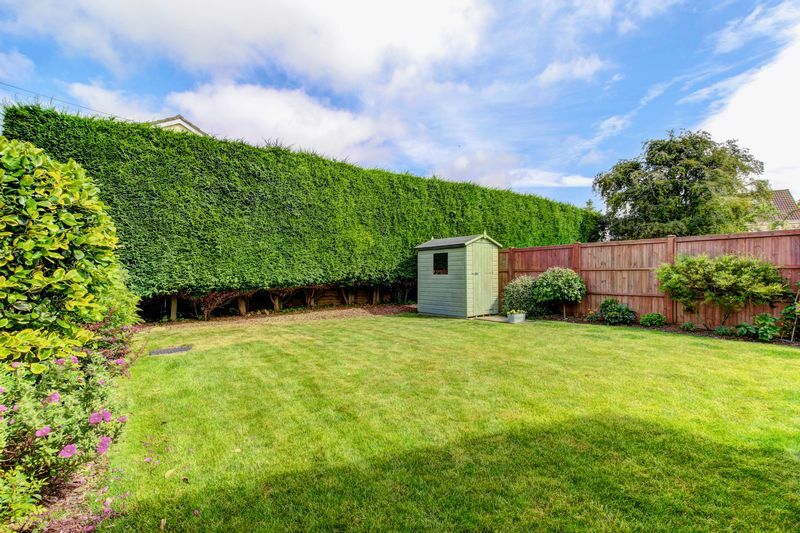 The Severn Bridge and the M48 (M4/South Wales) is 4.6 miles to the west. The village boasts an excellent secondary school www.marlwood.com and St Helens Primary School. 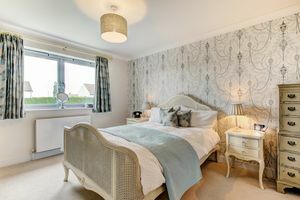 There is a rank of shops at the heart of the village with an award-winning butcher, post office and other stores, two public houses and two hotels. 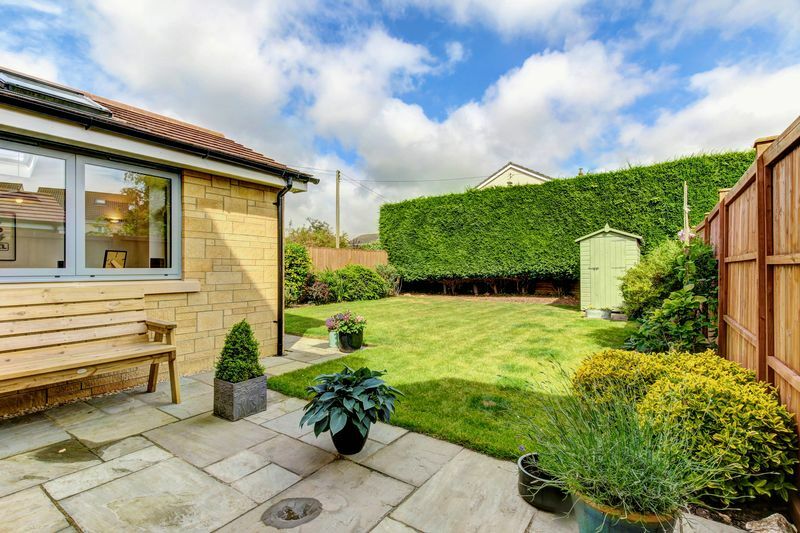 The market town and local centre of Thornbury is 1.3 miles to the north.